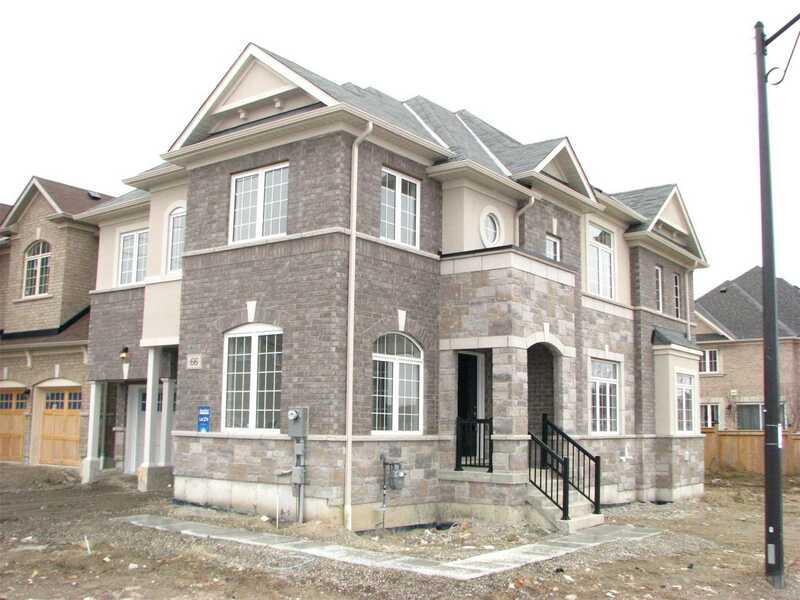 Brand New Never Lived In 2 Storey Detached Brick Home Built By Sundial Homes In The Central Area Of Ajax. 2,721 Sq. Ft. Home With Window Sizes Upgraded In The Basement. 9' Ceiling On Main Level. Hardwood Floor In Living/Dining And Library. Easy Access To Highway And Major Amenities. Whirlpool S/S Stove, Fridge, D/W, S/S Range Hood. Washer And Dryer On 2nd Floor. Installed With Pot Filler Over Stove & Vac Pen. H.R.V. (Heat Recovery Ventilator & Humidifier), High Efficiency Furnace, Hot Water Tank Rental.